It’s always fun to incorporate pets into the session! They are a part of the family, right! 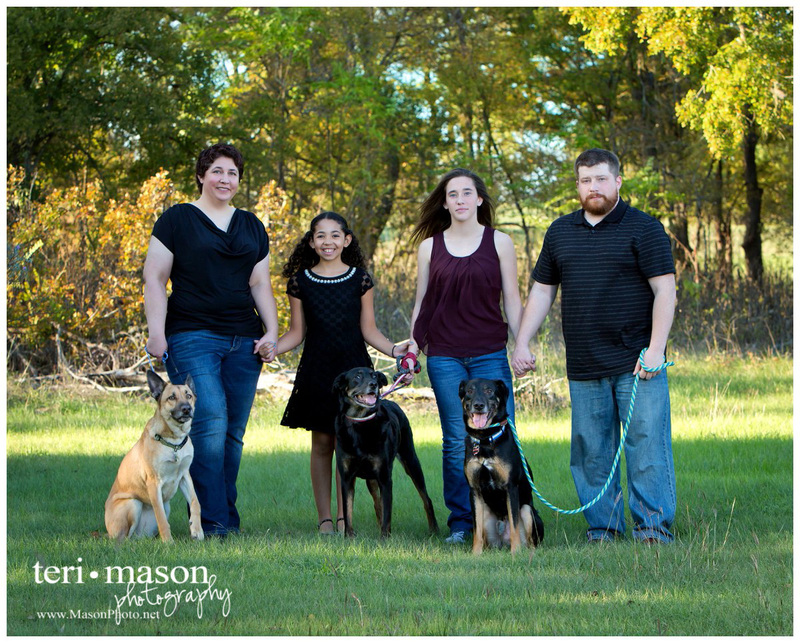 We can’t leave out the fur-babies in our family portrait! These 3 guys were perfectly behaved! 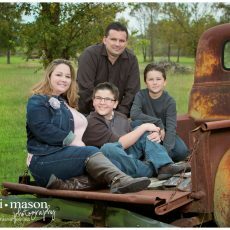 We would love to create something amazing for your family! Sessions typically book 2-4 weeks out, so don’t delay! Give us a call at 512-930-1902 to schedule yours!